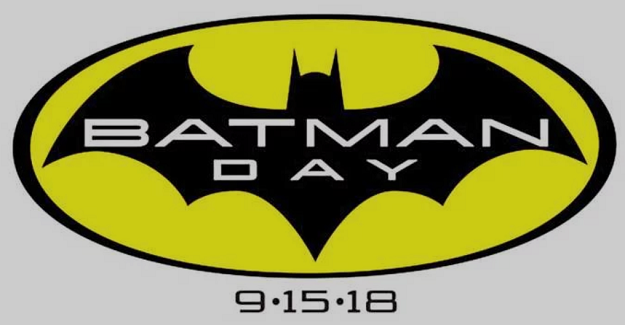 Batman Day on Saturday, September 15th! 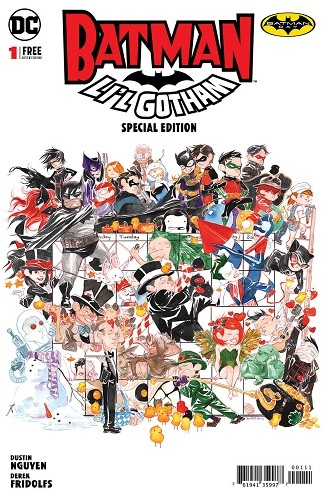 Come to Sterling Silver Comics on Saturday, September 15th, for BATMAN DAY 2018! 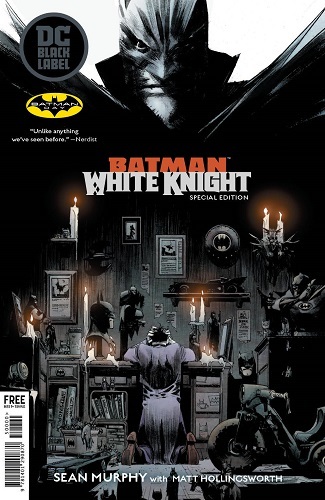 Get free special Batman Day comics, enjoy special deals, and have a day-ful of Bat-fun! This entry was posted in Uncategorized on September 4, 2018 by Mike.